It’s full of ideas you can pretend are yours. 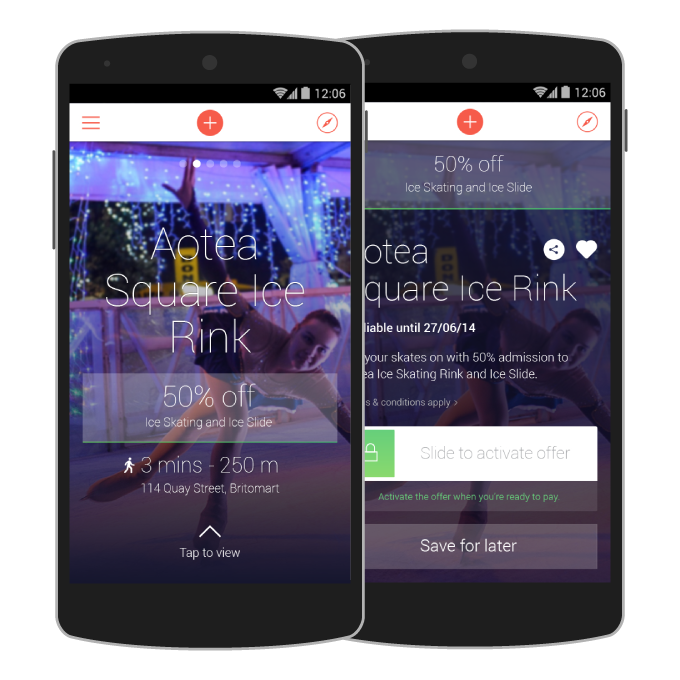 An app to help stimulate Auckland’s local tourism by sharing fun things to do along with great offers from nearby businesses. Users will discover fun and interesting things to do and places to visit in Auckland. 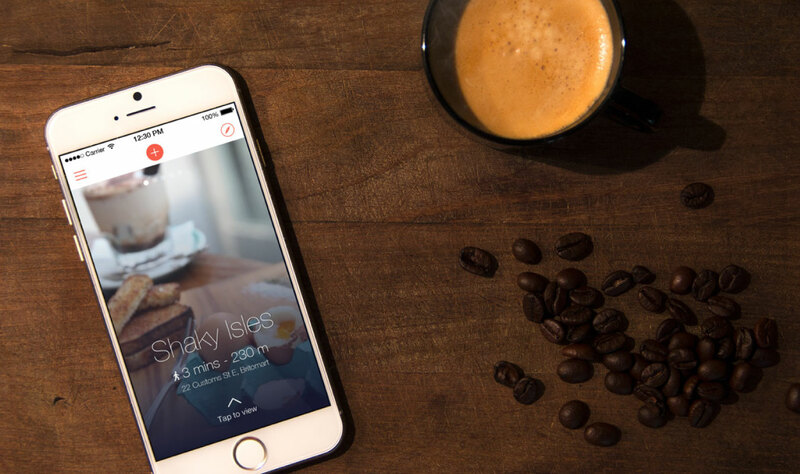 Those looking for something to do can use WHERE NEXT to plan their next big adventure or simply find a new place to eat. 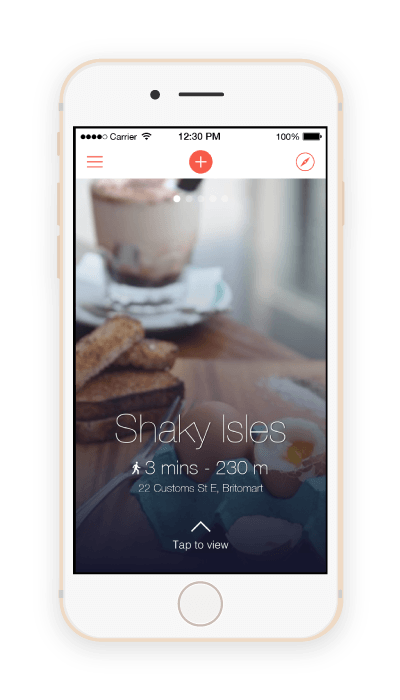 The app has been developed as an initiative with Heart of the City to promote local economic growth and tourism in Auckland. 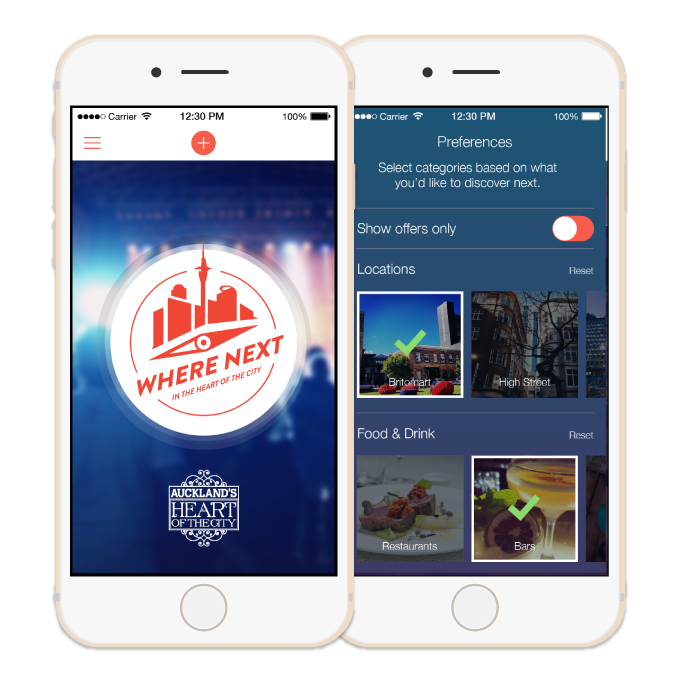 The app takes date, time, weather, location, and a few personal preferences to serve up tailored suggestions for things to go see and do, events in the city, cool places to go eat or drink, and special offers. Suggestions may include restaurants, shows, exhibits, cool spaces, shopping ideas, festivals, and vouchers.